This entry was posted in Podcast on April 29, 2016 by Chris Laxamana. Are you guys planning on updating the schedule description here? 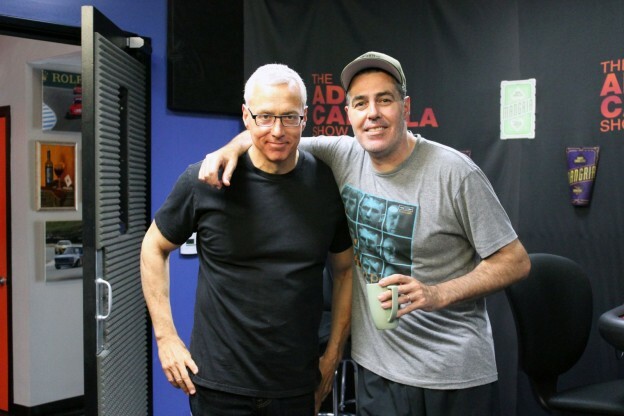 This episode sounds like Loveline without the dead weight of the KROQ staff. More awesome than ever!